Marisa began dancing at the tender age of 5 in Ballet class, which she eventually got bored with. Soon after she was introduced to Jazz Dance which was definitely more fun, but then at 12 years old discovered the love of her life, Hip-Hop Dance. Inspired by MC Hammer’s dancers at the time, she made up her mind then and there to become a dancer for life. 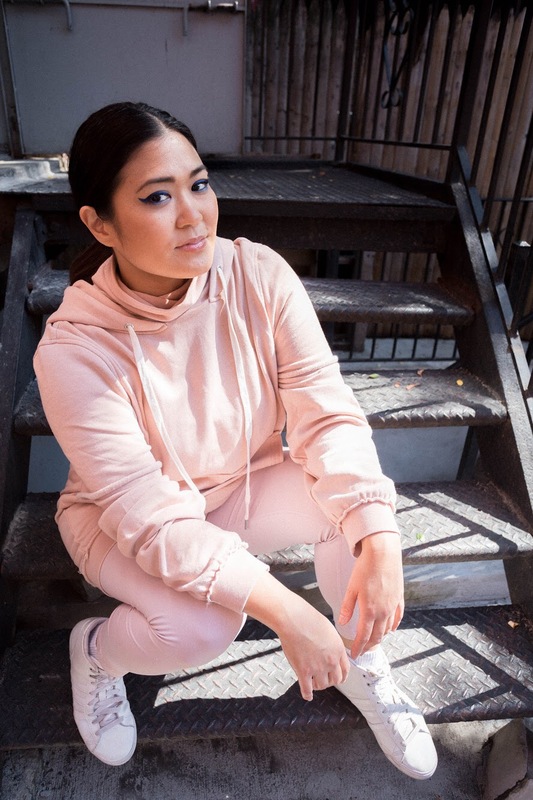 Growing up in Hawaii, she performed with various studios and companies, then after high school moved to NYC and got her BA in Dance from Barnard College. After a year of performing in NYC post-college, she decided to move to Los Angeles, where she danced professionally for various recording artists, film, TV, and the occasional Bar/Bat Mitzva. After living there for 10 years, she wondered what the heck she was still doing in LA, and decided to come back to NYC, the greatest city on earth, in 2012. She is so grateful to continue dancing in her second year with EPIC Motion!